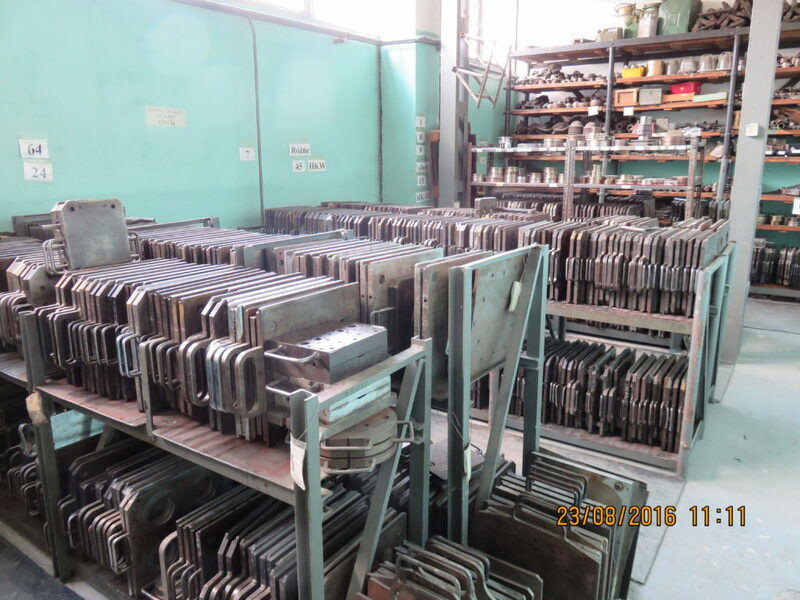 “Hoko” rubber production plant sp. j. has been operating on the market for 24 years. 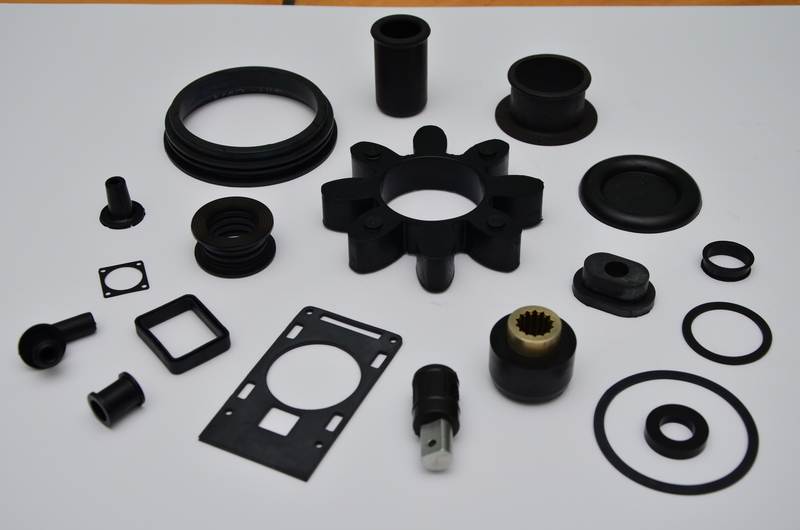 Our business is the production of molded rubber products based on nitrile rubber, chloroprene, fluorine, silicone or EPDM. 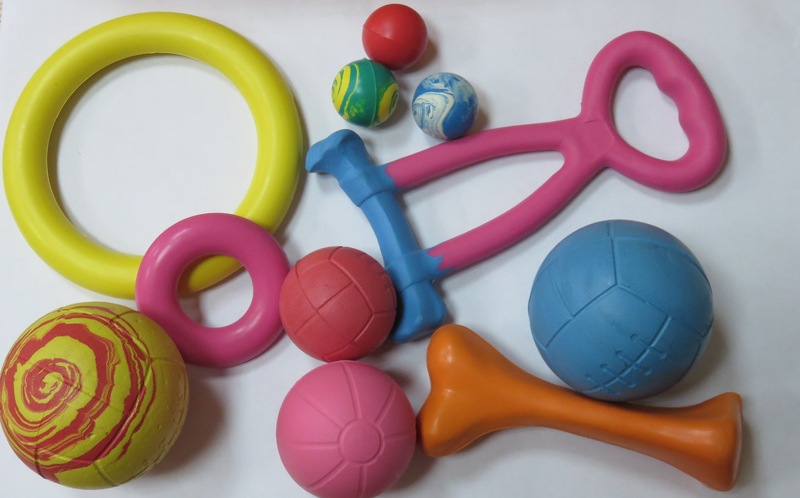 Our rubber products are manufactured on the basis of our own modern technologies. The company employs a skilled team of highly experienced professionals, which translates into high quality of manufactured products. High quality of products is determined by the Quality Management System certified by ISO 9001: 2008 issued by TUV SUD. License No. 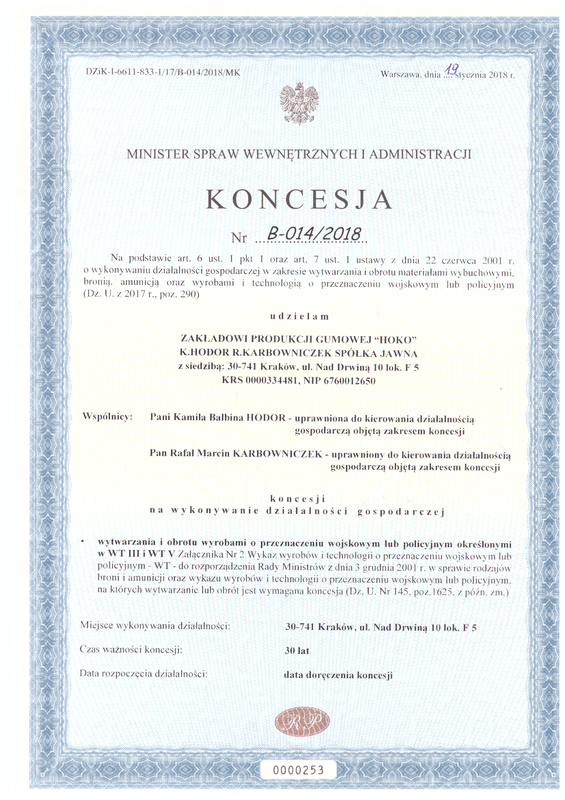 B-014/2018 for the manufacture and sale of products for military or police purposes – Ministry of the Interior and Administration. Hoko sp. 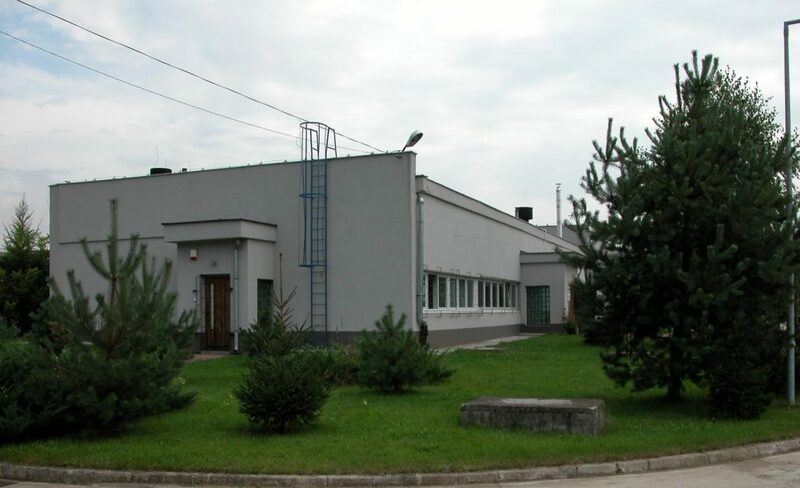 j. rubber production plant was established in 1992. 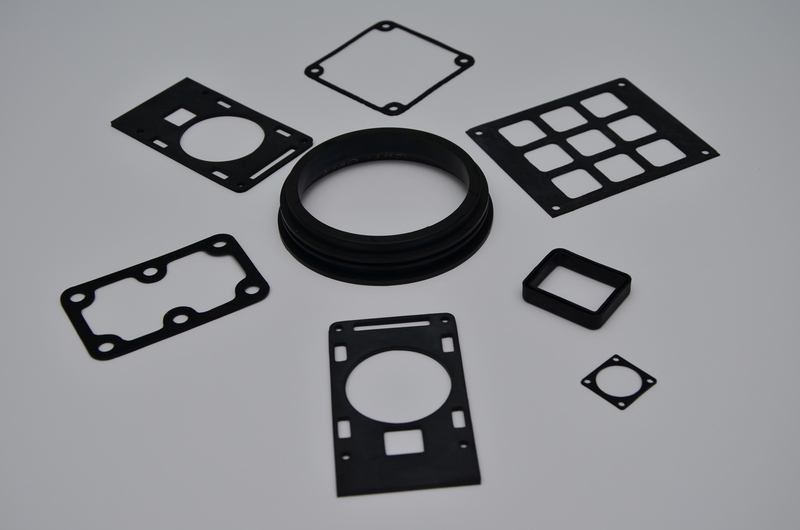 It is a private enterprise producing molded rubber parts. Intensive growth of the plant – increase of production and office space from 350m2 to 800 m2.